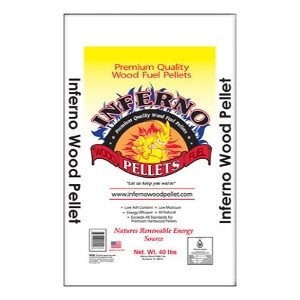 Premium Hardwood Pellets. 46% Ash. 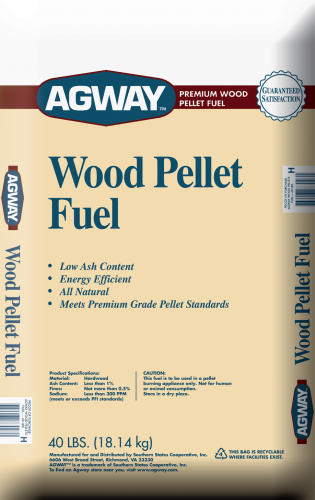 6.7% Moisture content. 40lb Bag.